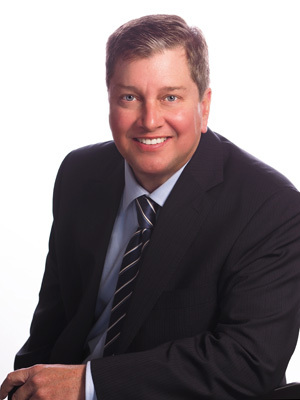 Mr. Slattery has built his career over 17 years of effective client representation. Mr. Slattery entered the investment industry in 1997 with American Express Financial Advisors. From there, Mr. Slattery transitioned to Sovereign Bank Main Line Division. Born and raised in Bala Cynwyd, PA , Mr. Slattery graduated from Lower Merion High School and St Josephs College. Mr. Slattery currently resides in Whitemarsh Township, PA with his wife Debbie and two teenage sons.